All visitors to the United States who are not from a visa-waiver country must have a visa to enter the US. Make sure you have your valid passport and US visa before making plans to travel to the United States. If you need to travel to the US URGENTLY, we can expedite your US Visa appointment in time for your trip. 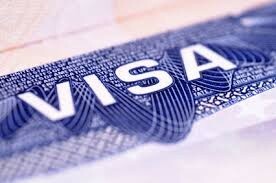 If you need to get your US Visa as soon as possible, we can expedite your interview appointment. Depending on which US consulate you prefer to have your interview at, it can be weeks or even months before there are interview appointments available. The US consulate in Toronto is the busiest and has the longest wait time for US visa appointments. To travel to the US urgently, we can schedule your US visa appointment for as soon as two days from when we receive your application. Then, you have to attend an interview at the US consulate closest to where you live. 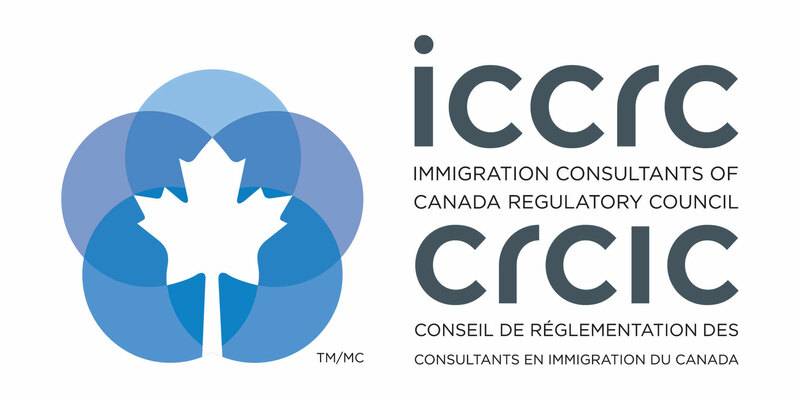 At the interview, the visa officer will review your application and ask you questions to confirm this information. He may also ask you other questions about your life in Canada, like your job and family, and other information. Canadian citizens do not require any visa to enter the US, and citizens of visa-waiver countries require only an ESTA pass to enter.